We are delighted to announce that the Philippines’s Special Olympics World Games Abu Dhabi 2019 team has won 9 gold, 10 silver, and 10 bronze medals at the ongoing Special Olympics World Games Abu Dhabi 2019!!! 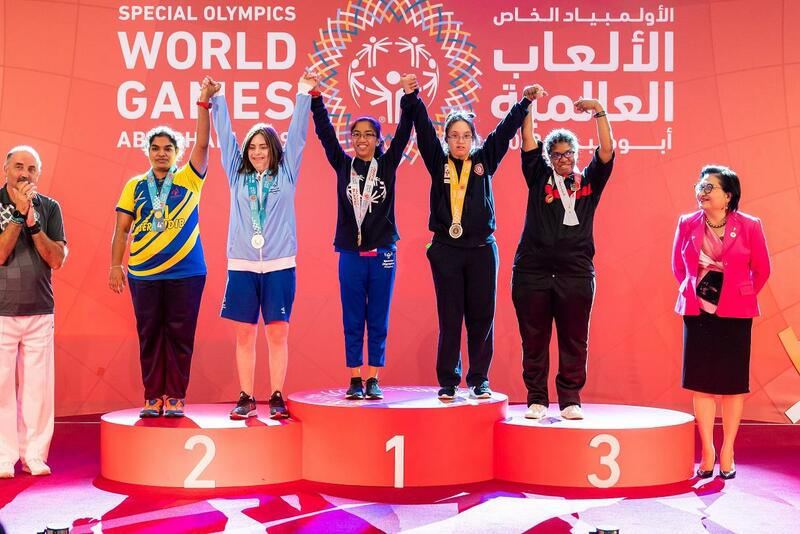 This year’s Special Olympics will be a memory to treasure for our talented athletes as they look forward to the next Special Olympics World Games which will be taking place in Sweden by winter of 2021. Below are the medals won by the Pinoys so far as they compete with over 200 nationalities from around the world in Abu Dhabi!